Olaf Carlson-Wee is the founder of Polychain Capital, a hedge fund that has invested $15 million into digital assets and has gotten backing from storied venture capital firms Andreessen Horowitz and Union Square Ventures. In this episode, Carlson-Wee recounts war stories from the early days of bitcoin, including how he learned about bitcoin before his computer science professors, bought bitcoins with cash and created “the Bitcoin SAT” to make hires at Coinbase. He also describes how to separate cryptocurrency scams from legitimate ventures, how he plays blackjack against a smart contract and why launching a digital asset hedge fund means he can no longer earn and spend mostly in bitcoin. Read the show notes. 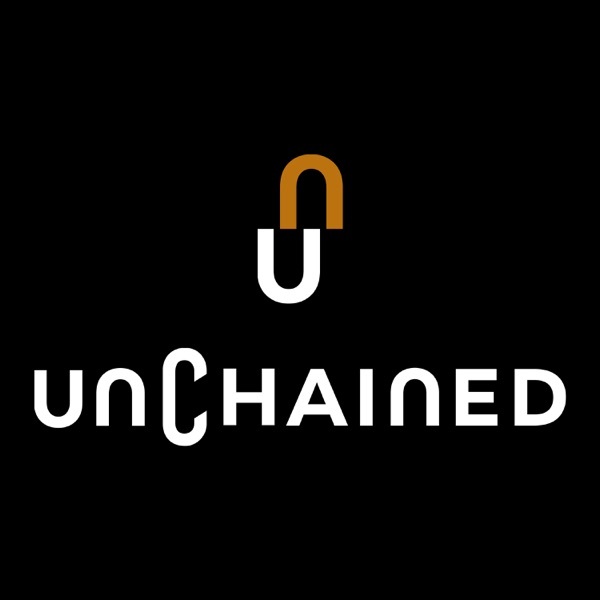 Other links: Polychain Capital Coinbase Golem Tezos This episode was sponsored by Onramp.